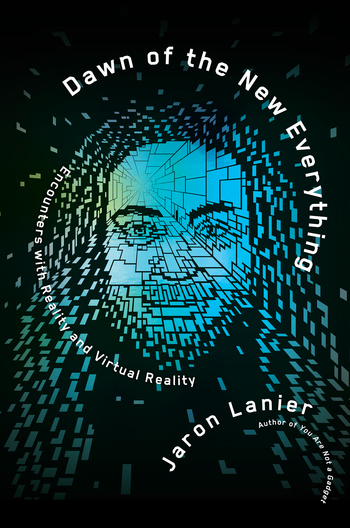 Jaron Lanier, an interdisciplinary scientist at Microsoft, either coined or popularized the term Virtual Reality. 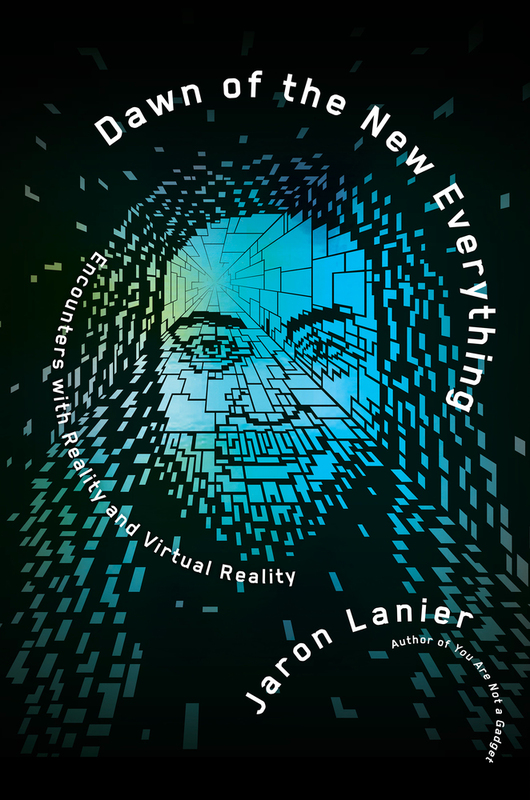 His startup VPL created the first commercial VR products, avatars, multi-person virtual world experiences, and prototypes of surgical simulation. Both his previous books, Who Owns the Future? and You Are Not a Gadget have been international bestsellers. In 2014, he was awarded the Peace Prize of the German Book Trade, one of the highest cultural honors in Europe.